Le Fashion Truck: LA's 1st Fashion Truck Rally! 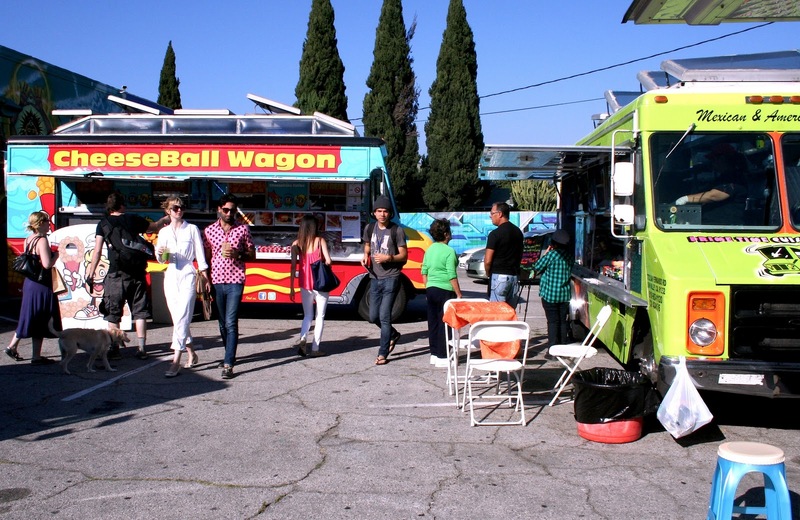 LA's 1st Fashion Truck Rally! 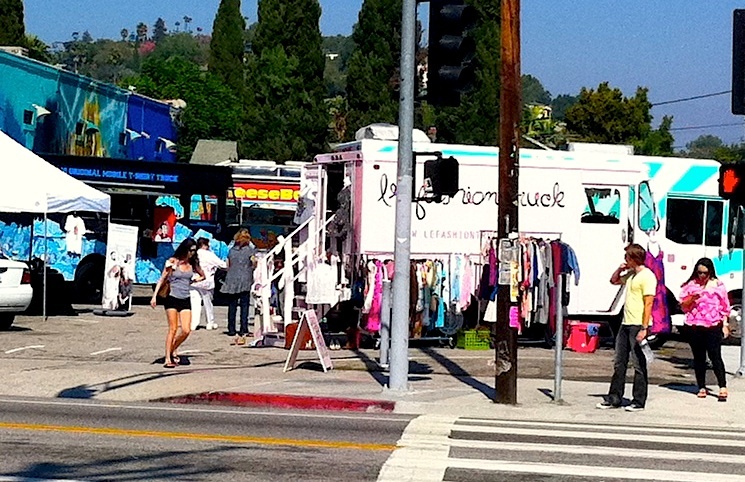 We teamed up with LA's other mobile boutiques and created Silver Lake Shop Lot - LA's 1st Fashion Truck Rally! View more pics on Facebook!